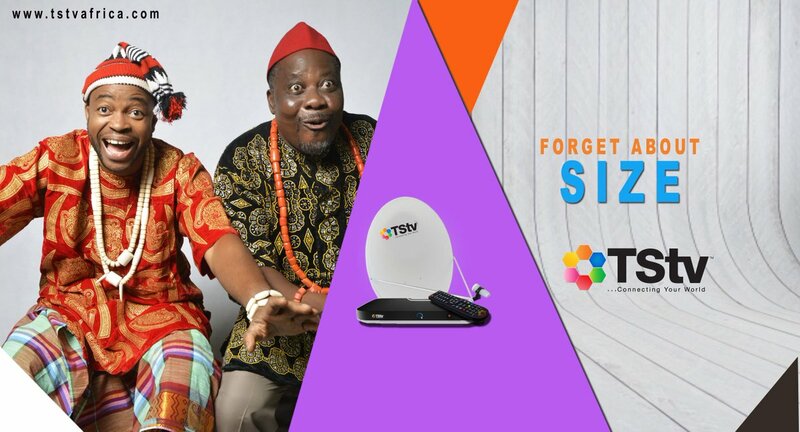 No matter the criticism on the net today about TSTV, I am happy to tell you that they have come to stay in Nigeria and nothing anybody can do about it. And I want to assure also that they are nothing like the likes of HiTV and other satellite that has failed in Nigeria. I stumbled upon a Question and Answer (Q&A) footage with the CEO himself and this video below will definitely clear your doubt about the newly launched paytv company and will undoubtedly assure you that they have come to stay. They have a clear goal.